Ontario Airports Investments (OAIL) is a wholly-controlled subsidiary of Ontario Teachers’ Pension Plan that manages and oversees its airport investments across Europe. 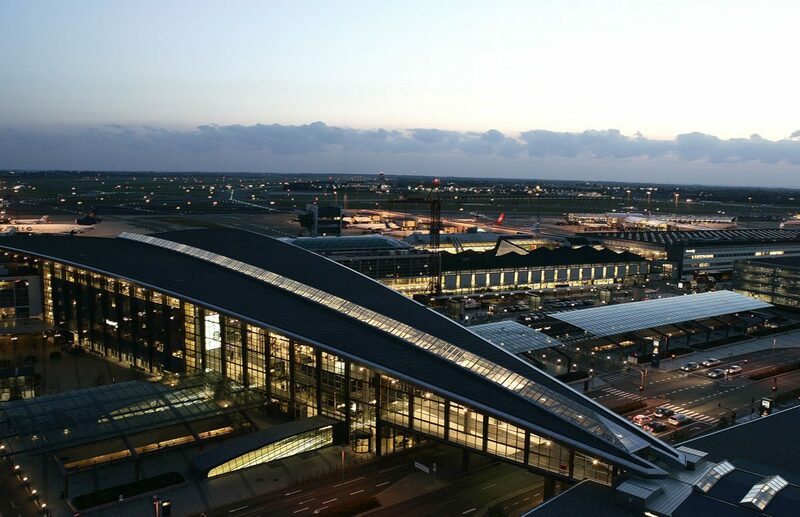 Airports currently under active management by the London-based team include Birmingham, Bristol, Brussels, Copenhagen and the recently acquired London City. To provide outstanding service and investment security to our owners. To protect and grow the airport assets of Ontario Teachers’ Pension Plan. Humility We temper our accomplishments. Integrity We do the right thing for Ontario Teachers’ Pension Plan airport investments. Partnership We are stronger together, working in close collaboration with airport management teams and stakeholders. Performance We are driven to succeed through actively supporting and challenging airport management teams. Innovation We forge new paths to protect and grow airport assets in a sustainable and responsible manner. The team has over 30 years’ of aviation experience. 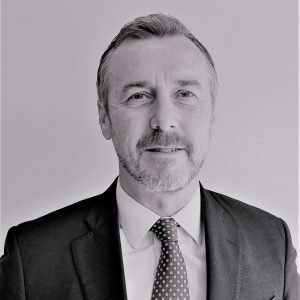 David Kerr has over 20 years experience in infrastructure and serves on the Boards of Brussels Airport and Bristol Airport. David was previously Managing Director at Global Water Development /Blackstone, SVP at GIC Special Investments, Managing Director for Infrastructure in Deutsche Asset Management and held a variety of positions at Bechtel Enterprises. Mr Kerr has previously been a board director of Budapest Airport, Sintonia SpA (holding company for Atlantia SpA/Aeroporti di Roma); Lima Airport, Curacao Airport and London Luton Airport. Mr Kerr also served as COO of Alterra Partners, an airport development and operations joint venture between Bechtel and Singapore Changi Airport. Mr Kerr holds an MBA from The Wharton School of the University of Pennsylvania, a BSc from the University of Strathclyde and is a Chartered Engineer. 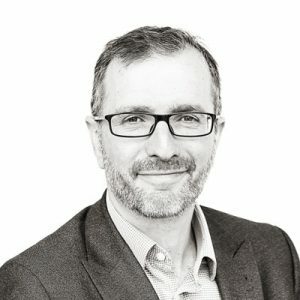 David has over 25 years’ global experience in aviation strategy, finance and operations. He is currently a Board Director for Birmingham Airport, London City Airport and Copenhagen Airport. At Copenhagen Airport he is Deputy Chairman as well as Chairman of the Copenhagen Airport Audit and Risk Committee. At London City Airport he is Chairman of the Health & Safety Committee. Historically, David has been a Board Member of Bristol and Brussels Airports as well as High Speed 1, where he was also Chairman of the Audit and Risk Management Committee. 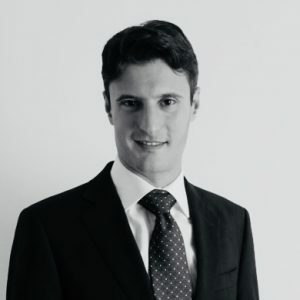 He has also worked with BBA Aviation plc as Corporate Development Director for 10 years, in addition to roles with Macquarie, SG Hambros and PwC. Michele supports asset management and value creation initiatives at Birmingham and Brussels Airports. He is an observer on the Birmingham Airport Board and Brussels Airport Executive Committee. Michele worked at UBS in Fixed Income and Investment Banking Division, in the M&A and Power, Utilities and Infrastructure teams. He earned a distinction in Economics and Finance (MSc, 2010) and Business Administration (BSc, 2008) from LUISS University in Rome. Adrienne supports asset management and value creation initiatives at Copenhagen and Bristol Airports. 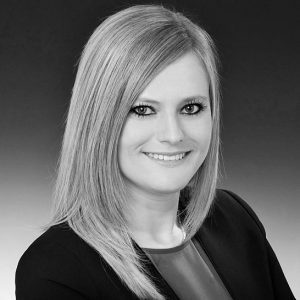 Prior to OAIL, Adrienne worked at General Electric’s Capital division in various commercial lending and leasing roles, before joining GECAS’s aviation consultancy business. She holds a Master in Business Administration, Financial Management from the VU Amsterdam (MSc, 2013) as well as a Bachelor in International Business Management (B.A., 2012) from the Berlin School of Economics and University of the West of England, Bristol. Xenia supports asset management and value creation initiatives at Birmingham and Brussels Airports and she is an observer on the Birmingham Airport Board. Prior to OAIL, Xenia was a manager in PwC’ valuation practice in the Energy, Utilities, Mining and Infrastructure team in London. 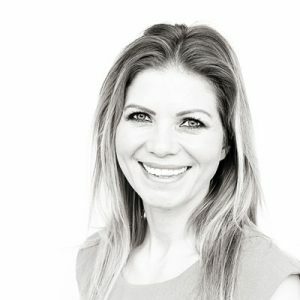 She holds an MSc in Finance from Warwick Business School, as well as a BSc in Accounting and Finance from Athens University of Economics and Business. 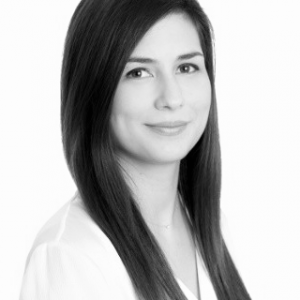 Xenia is a Chartered Accountant and a member of the ICAEW. Katka manages the office and provides administrative support to the Ontario Airports Investments team. She is the first point of contact for enquiries and appointments, and her responsibilities include every aspect of conference planning, including organisation and administration. Katka studied Economics and Accountancy.